Acetaminophen is converted into a new compound in the liver, that covalently binds to proteins at an amino acid which is called as cysteine. These covalent binding events contribute to the toxicity of acetaminophen, but they cannot fully account for its role in the failure of the liver. The compound is also known to impair the activity of mitochondria, the cell’s energy supplier and does not bind directly to some of the enzymes in mitochondria whose activity is affected by it. 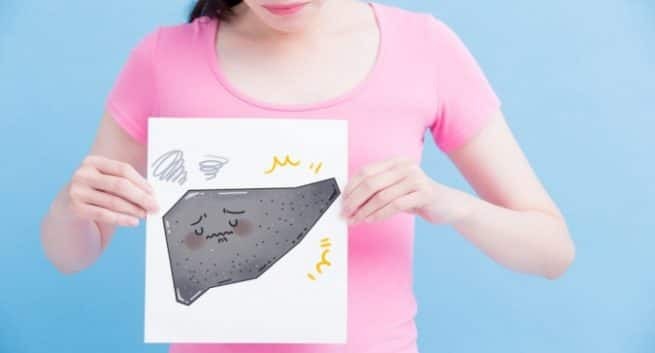 Reportedly, researchers at the National University of Singapore have found a novel way on how the breakdown product affects proteins in one’s liver. In order to lead a healthy life, the proper functioning of the liver is essential. But, this drug can give a tough time to your liver. It can wreck your well-being and rob your peace. We are not kidding here! A research says so. This is shocking right? In response to acetaminophen toxicity, the researchers examined glutathionylation, a post-translational modification made to cysteine residues. A new proteomic approach to isolate and identify glutathionylated proteins and applied it in cells treated with acetaminophen was reported. An acetaminophen breakdown product can cause glutathionylation, suggesting a new mechanism for the damage the drug causes was found by them. Glutathione is usually added to cysteine residues to prevent them from damage by oxygen under those stressful conditions. Reportedly, researchers showed that acetaminophen and its breakdown product activate glutathionylation in a dose-dependent way. Proteins involved in mitochondrial fuel uptake and energy production are affected by the modification leading to metabolic dysfunction and few effects tied to acetaminophen toxicity. Reportedly, this research helps in explaining the drug’s toxicity at high doses that too among enzymes. So, if you are taking acetaminophen discus its side-effects with your expert. Avoid self-medication and going overboard. Be alert!